For many of us, having a personal speaker system at home is nothing new. Audiophiles are willing to invest tens of thousands to obtain the very best audio quality possible for their everyday listening experience, while the rest of us would most probably settle for a really decent set of earphones to tide us by. What happens when you have a speaker that is connected to Alexa, and also comes with a display to boot? 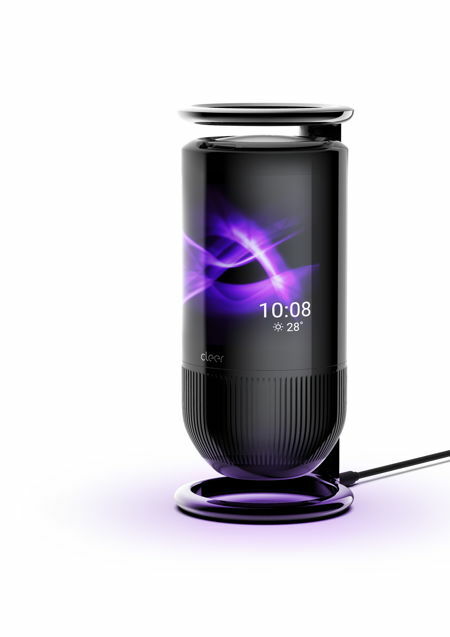 This unique idea is the basis of the Mirage Smart Display Speaker from Cleer Inc.
For some people, the change in seasons would be accompanied by a change in moods, but for the worse. There is just something about a lack of sunlight or perhaps even with a bleak outlook for a few months that will send the human body into a spiral of depression. 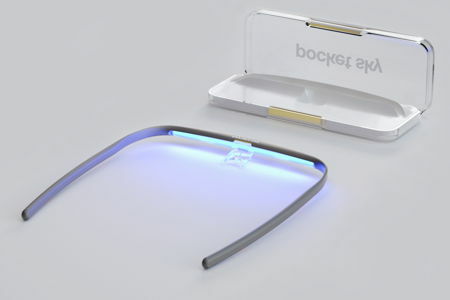 Pocket Sky from Austrian healthtech-start-up Active Wearables intends to prevent that, where it is touted to be able to put a stop to the likes of seasonal affective disorder, jet lag, or even shift work disorder. 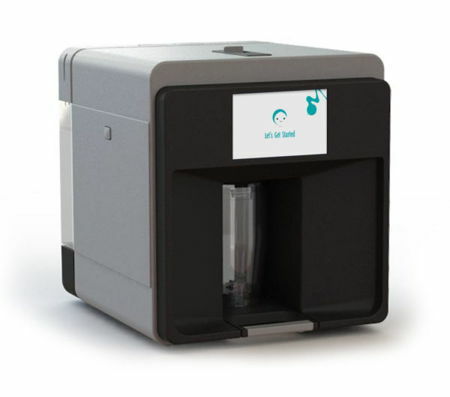 The Pocket Sky is meant to be worn like a pair of glasses for just 20 minutes daily, and it tips the scales at a mere 12 grams so that you will not even know that it is there, enabling it to blend smoothly into any lifestyle. We live in a world where media consumption is extremely common due to ever more affordable data plans as well as much improved infrastructure worldwide. Most of us use our smartphones in order to capture a particular happening or interesting event, be it through photo or video mediums. Why not up the ante with a better way of doing things with the OSBOT Tail? 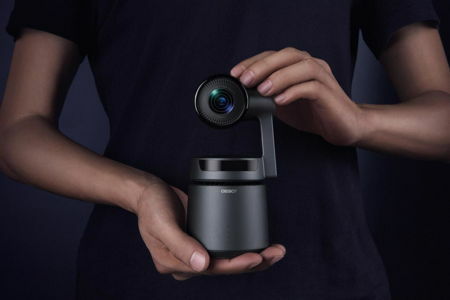 The OSBOT Tail is the first auto-director AI camera in the world, and it has just been announced on Kickstarter as a crowdfunding project that has already garnered plenty of attention along the way. Many of us own more than a single smartphone or mobile device these days, and more often than not, the power bank is an essential tool that we bring around in order to make sure that there is always some juice on hand just in case our handset runs out of power in the middle of the day. It is also not amiss to see more and more vehicle owners purchase a charger that plugs into their ride’s 12V socket, and Scosche has upped the ante with their latest Scosche BTFREQ. 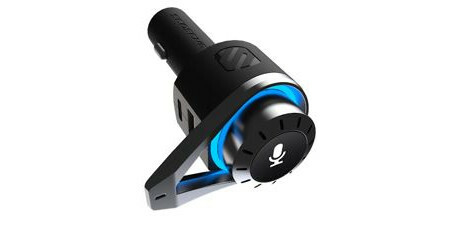 The Scosche BTFREQ might be a small device, but do not let its looks deceive you since it is mighty in nature with a clever design that packs in a slew of technology solutions which ranges from in-vehicle hands-free communications to entertainment, Power Delivery, and Amazon’s cloud-based voice service, Alexa. Time management is something that everyone ought to learn, know and properly apply in their lives if they want to be more efficient in their everyday dealings and activities. When it comes to education, telling the time is one thing, but knowing how to use that time properly is another that ought to be taken into consideration. Controlling a class of active children is definitely not easy at all, not to mention how much more challenging it is going to be when it concerns completing a lesson plan within the allocated time slot. Here is a tool that will be indispensable in the education industry once you’ve started using it: the TimeCube Plus. Those in the education line know that having the right kind of tools are essential in making sure that one is able to glean the maximum amount of knowledge during the learning process. Over the years, educational tools have varied and changed — for the better, of course. 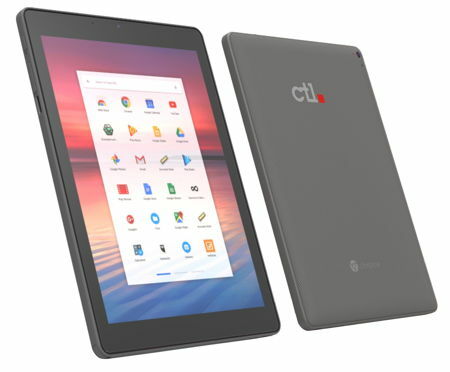 This time around, technology has stepped further ahead with the CTL Chromebook Tablet Tx1 that was specially developed for the education sector. When it comes to mirrorless cameras, there are many different kinds of models to choose from with various manufacturers touting their wares. 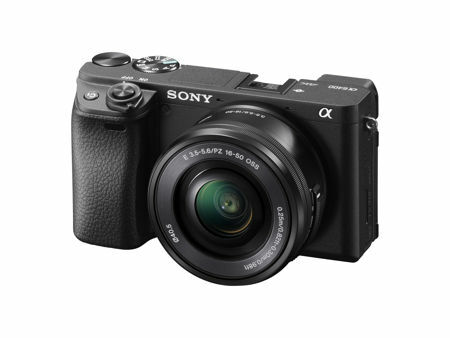 Sony too, has its fair share of champions with the Sony α6400 mirrorless camera being one of the latest additions to the family that will bring with it a slew of Sony’s most advanced technologies in the body of a compact, lightweight APS-C camera. While many of the modern day smartphones do have plenty of features and functions, one thing they’re not: built tough in order to withstand the numerous rigors of accidental drops and knocks. 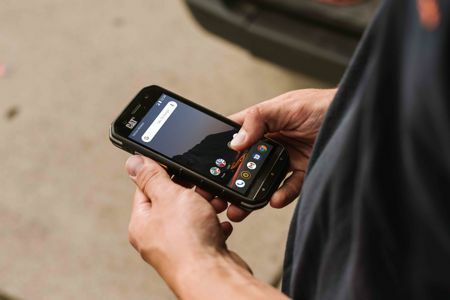 Cat handsets are in a totally different category altogether, with the recent debut of the Cat S48c rugged smartphone being made available by Verizon Wireless. The Cat S48c has been specially designed to keep working even in the toughest of environments, delivering exceptional performance when needed most. Now here is a gaming monitor that all serious gamers ought to take into consideration if they are looking to upgrade their existing gaming setup: the Razer Raptor Gaming Monitor. 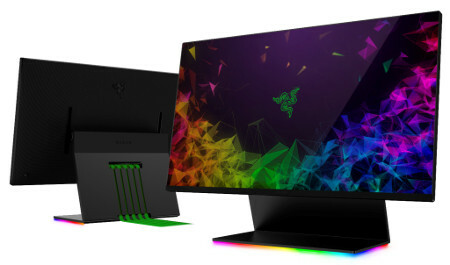 This is an all-new 27-inch gaming monitor that arrives with a display which is e-sports ready, accompanied by fast response rates, HDR support, integrated cable management and Razer Chroma capability which will not only help up your game the next time you sit down and have a gaming session with friends, but also have a really good looking monitor on top.